Butternut Farm is a 26-unit family housing property built by Way Finders and initially occupied in the summer of 2011. Funding sources included Tax Credit Exchange, HOME, Affordable Housing Trust, and NeighborWorks America. Olympia Oaks is a 42-unit family housing property located on a 13-acre site, built by Way Finders, in partnership with Valley Community Development Corporation, and initially occupied in the early fall of 2014. Funding sources included CDBG and Community Preservation Act funds from the Town of Amherst, the Interfaith Housing Corporation, a grant from NeighborWorks America & Low Income Housing Tax Credits, Affordable Housing Trust, Housing Stabilization Fund, and project-based Section 8 from DHCD, and permanent financing from Massachusetts Housing Partnership. Woodland Walk is a 39-unit family housing property acquired by Way Finders in 2010. Way Finders assumed the existing USDA mortgages, and completely renovated the property using Low Income Housing Tax Credits, Tax Credit Exchange, HOME, and Affordable Housing Trust funds. USDA Rural Development also provides rental assistance for all units. Parsons Village is a 38-unit family housing property developed by Valley Community Development Corp in partnership with Way Finders and completed in September 2015. Funding sources include Low Income Housing Tax Credits, Affordable Housing Trust, Housing Stabilization Fund, permanent financing from Easthampton Savings Bank, TD Charitable Foundation Housing for Everyone Grant, and project-based Section 8 from DHCD. 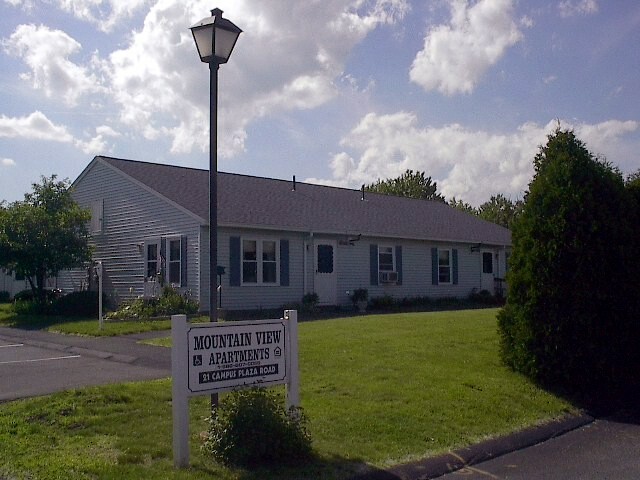 Mountain View is a 25-unit senior and family housing property. Way Finders purchased and rehabilitated the property in 2003 with funding from USDA Rural Development. Verano is a 44-unit family rental housing property originally purchased by Way Finders and Nueva Esperanza in the mid-1980s. 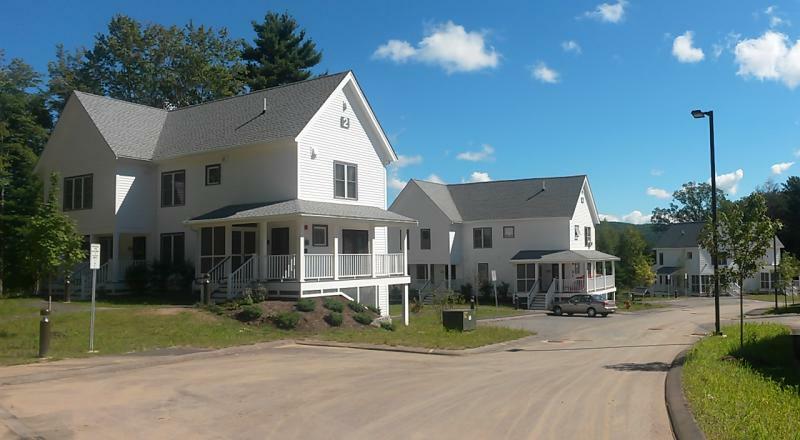 Way Finders re-capitalized and comprehensively rehabilitated the project with Low Income Housing Tax Credits, HOME, Affordable Housing Trust and permanent financing from Massachusetts Housing Partnership. Dwight Clinton is a 19-unit property developed in partnership with Housing and Economic Resources for Women, Inc. Sixteen of the units receive project-based Massachusetts Rental Voucher Program assistance and nine units provide transitional housing for pregnant and parenting young mothers. Funding sources for initial and subsequent renovations included HUD McKinney Supportive Housing Program, Weatherization Assistance Program, HOME, McAuley Institute, Housing Stabilization Fund, and NeighborWorks® America. Carlos Vega Townhomes is an 18-unit property, providing housing for 18 farmworker families. At the request of the USDA, Way Finders developed the property in 1987 in partnership with Valley Housing Development Corp. The property was financed and continues to be subsidized by USDA Rural Development. 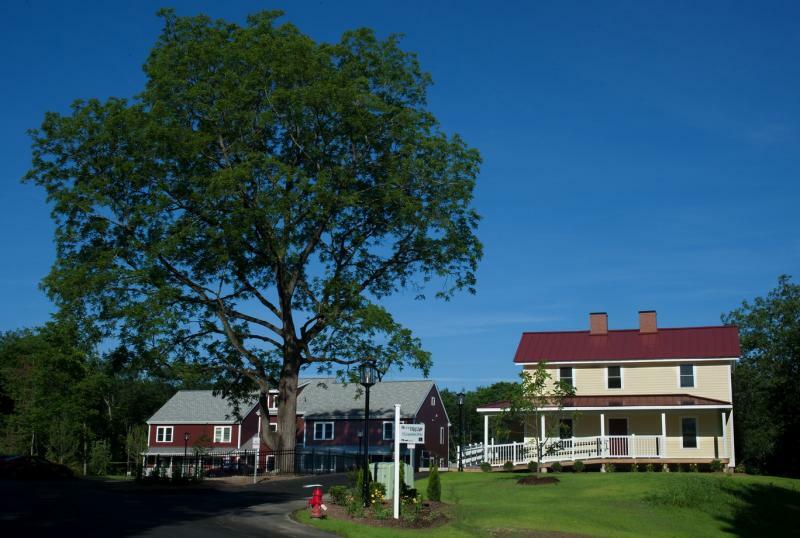 Stevens Memorial Senior Housing is a 28-unit rental property redeveloped by Way Finders in an historic building originally used as a recreational facility for workers at the Ludlow Mills. Funding sources included HUD 202 as well as state funds consisting of HOME, Housing Stabilization Fund and Affordable Housing Trust Fund. These units were completed and occupied in the fall of 2014. Earle Street is a 16-unit rental property that includes 14 single person occupancy units and 2 apartments. All units receive project-based Section 8 rental assistance. Way Finders assumed property management responsibility in January 2012. Paradise Pond is a 12-unit family rental property, including four units for formerly-homeless families. Completed in 2006, funding sources include HOME, Housing Stabilization Fund, Housing Innovations Fund, CDBG, HUD Supportive Housing, Affordable Housing Trust, and Massachusetts Housing Partnership Fund. The Lorraine is a rehabilitated 28-unit historic building for single occupancy including two handicapped-accessible units and two commercial spaces. 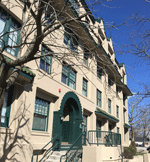 Completed in 2001, funding sources include City of Northampton CDBG, Housing Innovations Fund II, Housing Stabilization Fund Rehabilitation Initiative, and Federal Home Loan Bank of Boston’s Affordable Housing Program. 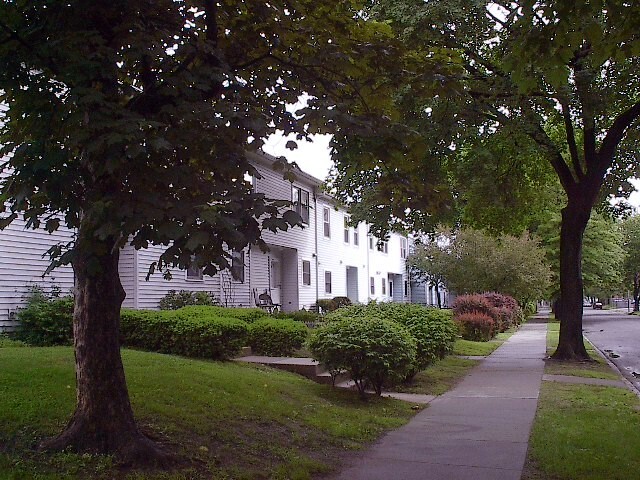 Southampton Meadows is a 40-unit senior housing property built in 1989. Way Finders acted as the nonprofit sponsor for this HUD 202 project and assumed responsibility for management in 2008. Refinancing through HUD/FHA provided capital for upgrades and repairs 2012. Ahrend Circle Apartments is a 40-unit senior housing property owned by a local single-purpose nonprofit and managed by Way Finders since 2010. New Court Terrace is a 44-unit property located in three buildings. Substantially rehabilitated in 2005, funding sources include Low Income Housing Tax Credits, Historic tax credits, Weatherization Assistance Program, Lead-based Paint Hazard Abatement Program, HOME, and Affordable Housing Trust. Kenwyn and Quadrangle is a 60-unit, two property project redeveloped in 2015. Kenwyn Apartments include 27 units of affordable housing for families. Quadrangle Court Apartments include 33 family rental units. Funding for the most recent renovations and upgrades included State and Federal Low Income Housing Tax Credits, City of Springfield CDBG Funds, State and Federal Historic Rehabilitation Tax Credits, Massachusetts Housing Partnership, and Bank of America Merrill Lynch. Silver Meadows is a 20-unit, one-bedroom senior housing property developed and managed by Way Finders. Completed in 2000, the property was financed by the HUD 202 program and state resources, and is owned by a local non-profit, Silver Meadow, Inc.
Church Street School is a historic school building converted into a 29-unit property for senior citizens and those with disabilities. Way Finders completed development in fall 2008. Funding sources included USDA 515, Low Income Housing Tax Credits, historic tax credits, Affordable Housing Trust, and HOME.